What’s the Best Hosting for a WooCommerce Website? As a WooCommerce user, WooCommerce blogger and WooCommerce developer I often hear this question: “What’s the best hosting for WooCommerce?“. Well, first and foremost, there is no “best” hosting for WooCommerce (and WordPress in general). 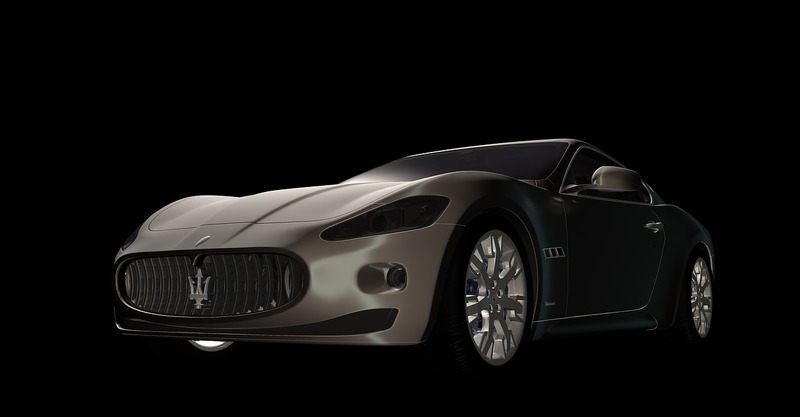 There are so many choices out there that defining the “best” is impossible. 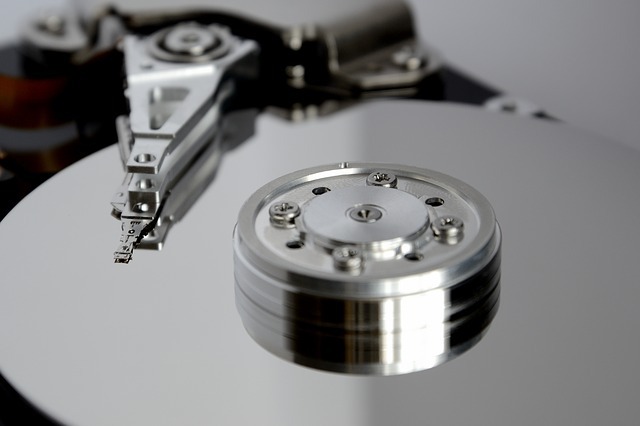 Besides, if there were a “best” hosting platform, there would be only one hosting company left in business. Continue reading What’s the Best Hosting for a WooCommerce Website? 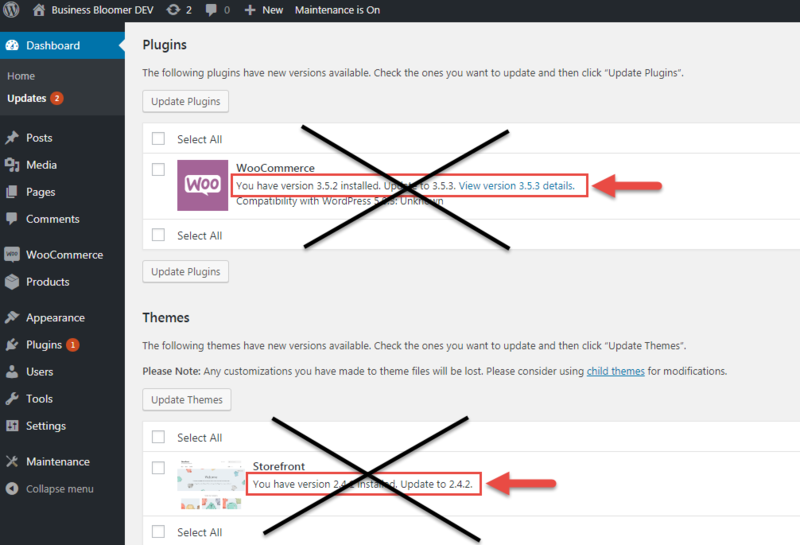 Sometimes, website managers feel great about clicking on that “Update Now” link in their WordPress dashboard. It seems – and it is – so easy. Problem is, they’ll likely break the website. 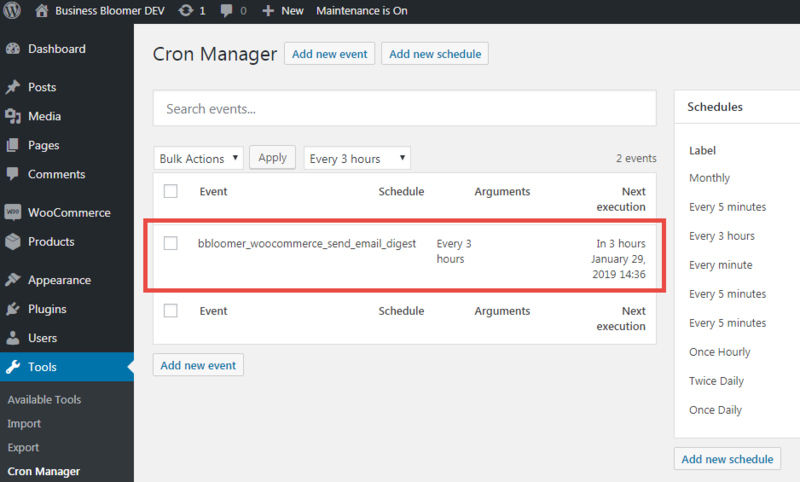 The best way of doing this properly is to run the updates (as well as custom code, plugin tests, design changes) on a “staging environment“, which should be provided by your hosting company. Either way, those “Update Now” links are too dangerous. 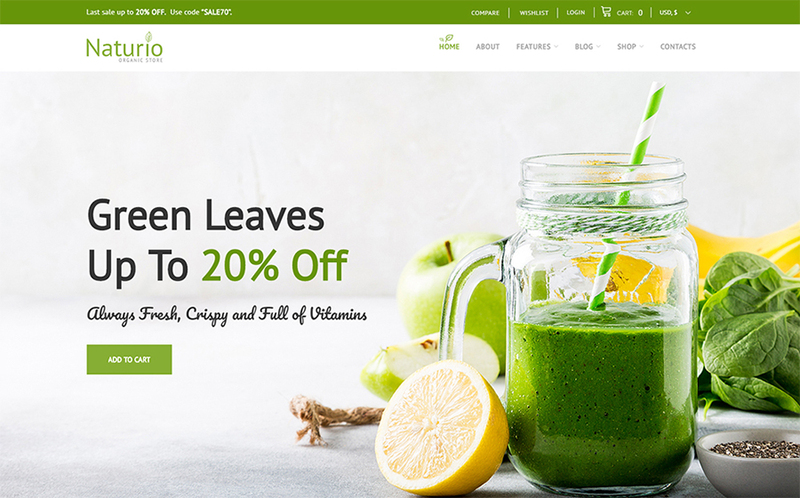 Only you (the developer) need to know that – while it’d be better if the other users who have access to the dashboard didn’t see anything and concentrated on WooCommerce orders or WordPress post and content editing. I had the pleasure to speak at WordCamp Milano 2018, and I had a blast! I believe the topic was pretty interesting, so you all deserve a long post recap with actionable tips and screenshots to understand basic WooCommerce SEO (video of the presentation will be available soon). 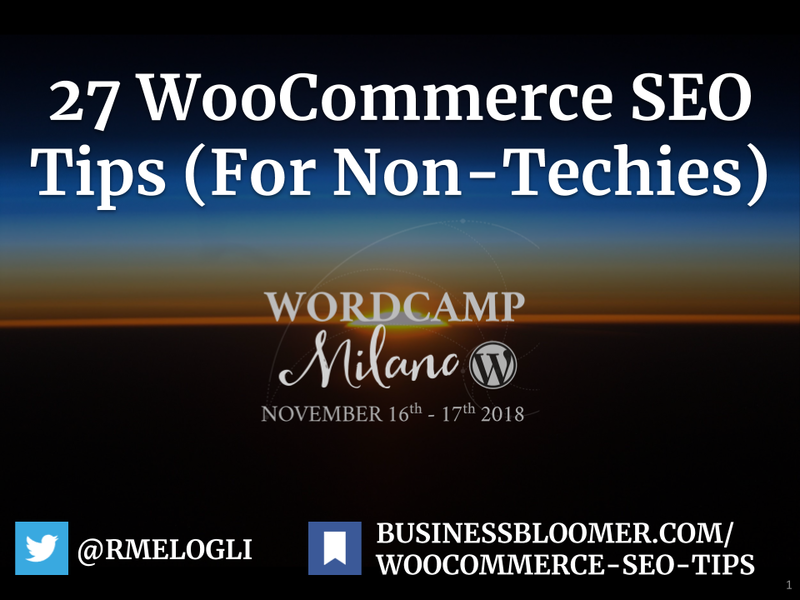 The following WooCommerce Search Engine Optimization tips are mostly non technical, and are aimed at WordPress and WooCommerce users who never heard of “schema”, “long tail”, “301” and “hreflang” (although if you did, please have a read anyway, make sure to post a comment and contribute to this post with your expertise). The thing is – SEO is never going to die. Besides, Google & co. constantly improve their website ranking algorithms. This means what you learned 5 years ago in regard to SEO might not work today, and what you learn today might not work in 2 years time… you get the point. 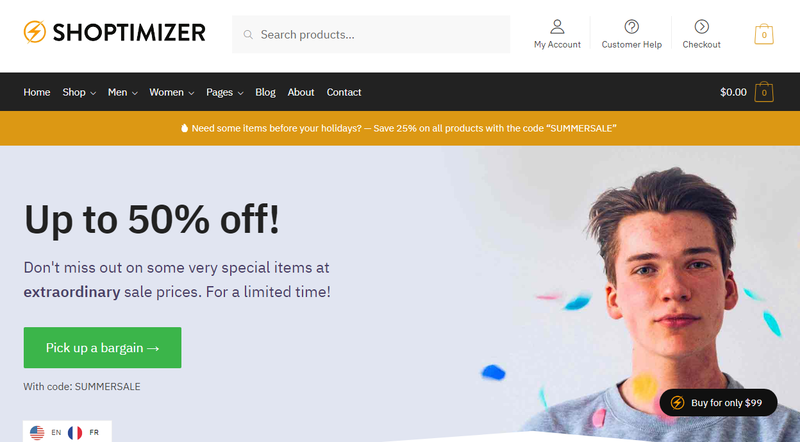 How To Become an Advanced WooCommerce Developer? Well, get ready for a 2,700+ words article: becoming a WooCommerce expert won’t take you just a couple of days. A few months won’t be enough either. If you want to join that very small group of advanced freelancers and agencies that exclusively work with WooCommerce clients and charge top dollar, if you want to become a WooCommerce authority and build a successful career, if you want clients to come to you as opposed to you chasing them, well – you need to digest and assimilate what I’m about to tell you. 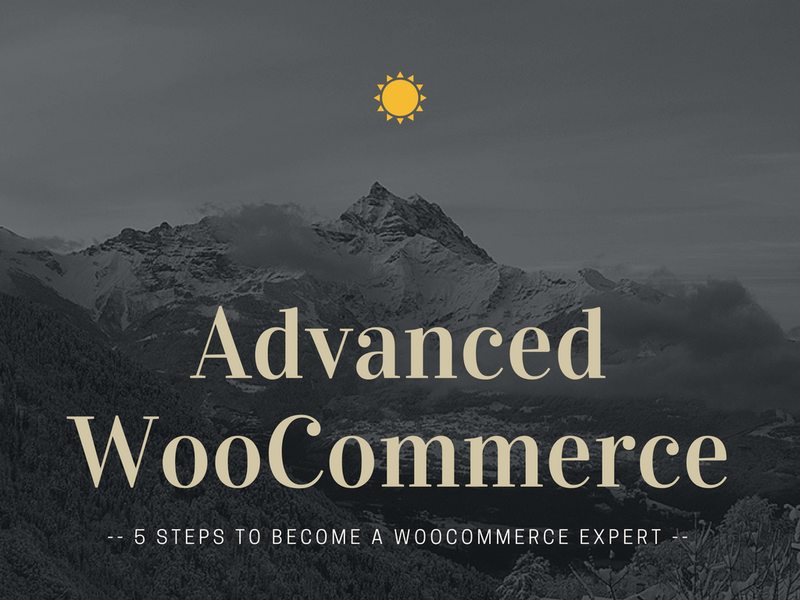 In this (long) article I will help you understand what is advanced WooCommerce, and then break this down into 5 simple steps. Five makes-a-lot-of-sense steps you should follow in order to complete your journey. So, want to become a WooCommerce ninja? A WooCommerce wrangler? A WooCommerce guru? Well, despite I dislike all those ninja-like “terms”, let me tell you a thing or two. Then, join me in the comments and let’s keep the conversation going. Continue reading How To Become an Advanced WooCommerce Developer? Should I use PayPal or Stripe @ WooCommerce Checkout? Yet another million dollar question… not! In fact, the answer is pretty damn easy: you should use both payment gateways on your WooCommerce checkout (sorry about the spoiler). And here’s the proof. 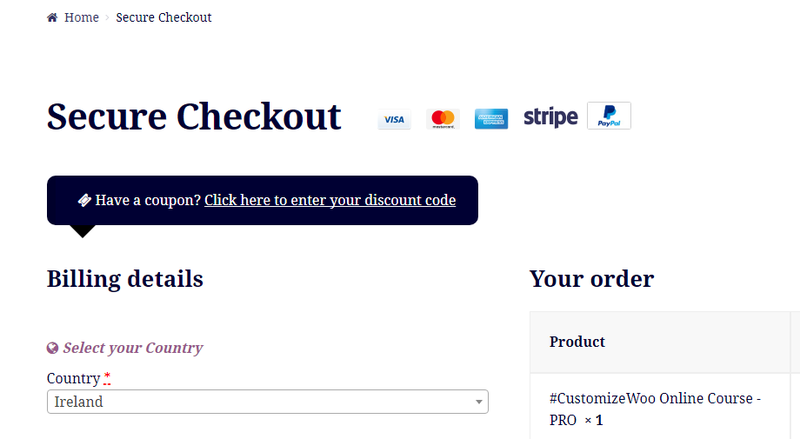 Continue reading Should I use PayPal or Stripe @ WooCommerce Checkout? For some reason, sometimes you add products to cart but the cart page stays empty (even if you can clearly see the cart widget has products). But don’t worry – it might just be a simple cache issue (and if you don’t know what cache is that’s no problem either).